Grown-ups often joke that children like the box more than the gift that came in it. While this is certainly not always the case, an empty box holds enormous potential for imaginative play and creative art projects. 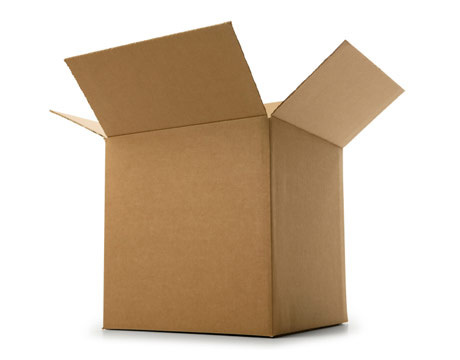 If your home is anything like ours, you have a bunch of new cardboard sitting around - from online orders, gifts sent by distant relatives, empty tubes from wrapping paper, gift boxes, etc. With this in mind, I will be posting lots of creative reuse ideas for all of your cardboard boxes, tubes, bags, and more over the next few weeks. So, before putting your cardboard in the recycling, save it for a little creative reuse first.